Do you keep seeing the same properties advertised for rent, week after week? If so, do you think those owners might be getting weary of seeing their cash flow OUT instead of in? If it’s been going on for a while, they may be getting more than weary – they may be beginning to feel panicked. In fact, they may be wishing someone would come along and take it off their hands. So why not offer to show them what that property is worth in today’s market? 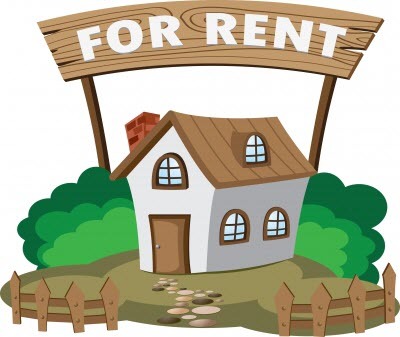 Unlike the Absentee Owner Letter Set, which includes 2 letters that reference rentals while the other ten reference a variety of reasons why the house might be unoccupied, this set of 6 letters is focused entirely on rental properties that are being unsuccessfully offered for rent. That probably means there’s some kind of problem. Either they’re in need of repair, in an undesirable neighborhood, or the rent is too high. Or – it could just be that the owner is trying to save money by being his or her own rental agent and isn’t available to show it often enough. 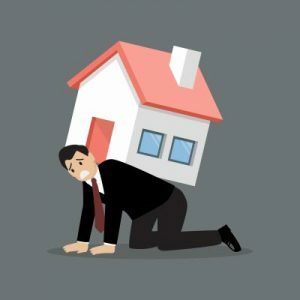 No matter why they’re vacant, unoccupied rental properties are a burden and a drain on their owners. They may not have a mortgage, but they still have taxes, insurance, and maintenance costs. These letters do reference having seen the “For Rent” advertising. One mentions having driven by the house with a potential buyer. All six remind them that vacant rentals are a drain on their money and their time – and you can relieve that burden by helping them sell. One letter reminds owners of the danger and liability of leaving a house vacant, and cautions them to inform their insurance provider. Even though insurance on an empty house is more expensive, it’s better to be safe than sorry. If you know how to market to investors (or buyer agents with investors) looking for rentals or properties to fix and flip, start reading the “For rent” ads today. Make a list of properties for rent, then go back in a week and see which ones are still offered. These could be prime listing leads, so get the letter set and start mailing! P.S. These letters will come to you in Word, in a zip file. You should have a download link within minutes of placing your order. If for some reason you don’t get it, first check your junk folder. If you still can’t find it, let me know right away. Oh – and remember that you’re purchasing for your personal use, not for resale.